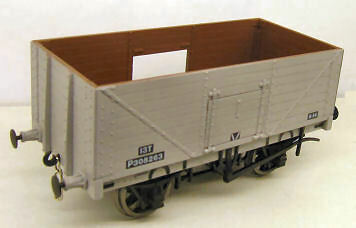 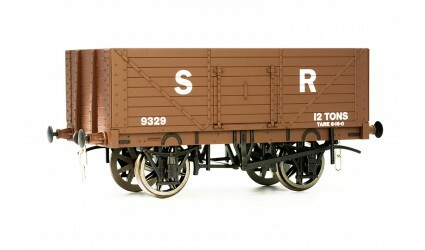 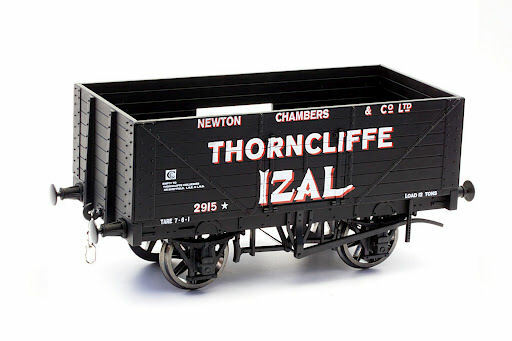 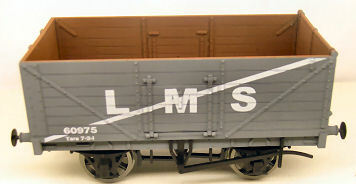 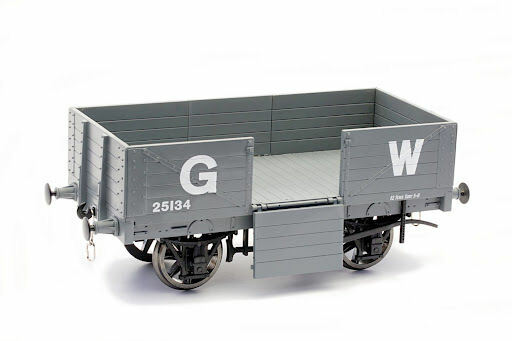 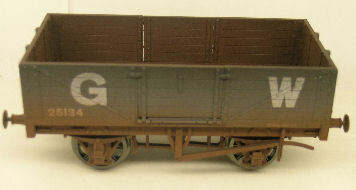 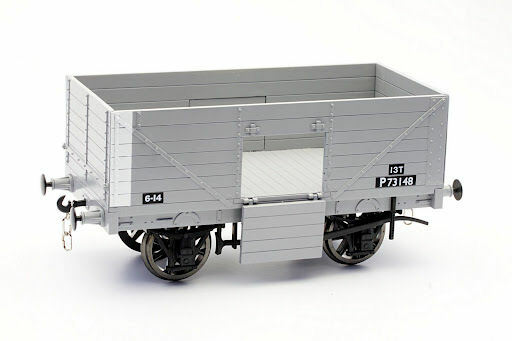 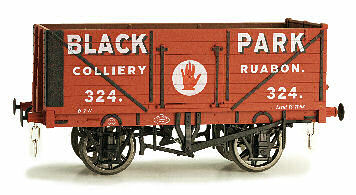 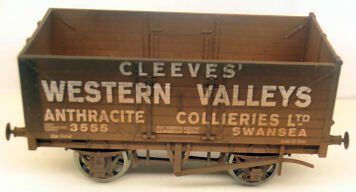 The first batch of Private Owner wagons have proved incredibly popular and represent superb value for money. 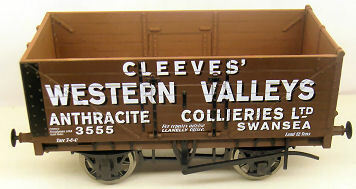 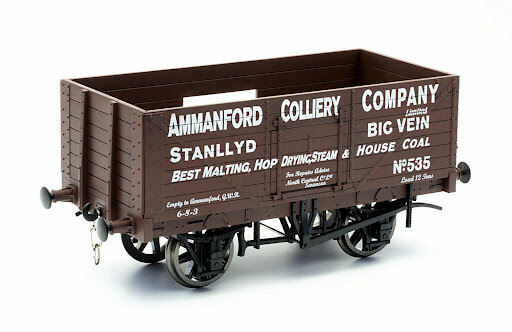 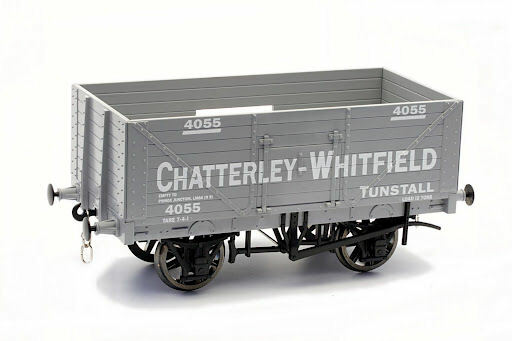 Following the success of these Dapol have announced a series of other vehicles for production over the next few years. 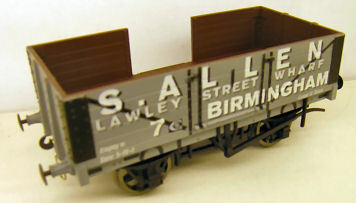 Most of them are done in limited runs of approximately 100 pieces and then if a re-run of the popular liveries is done they are issued with alternate running numbers. 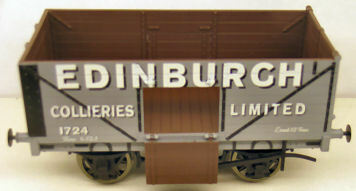 In some cases there are pictures here of ones which are not currently available but may well be re-run in the future, hence leaving the images on here for reference of previously liveries. 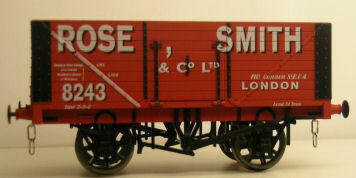 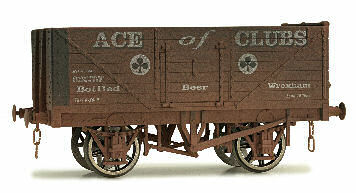 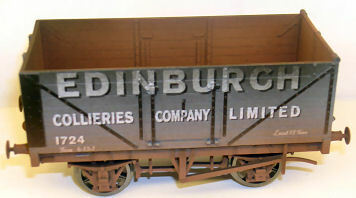 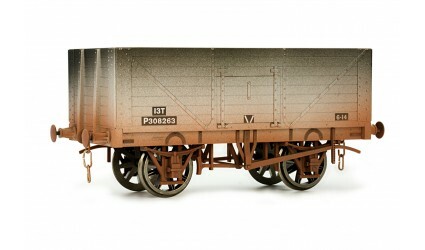 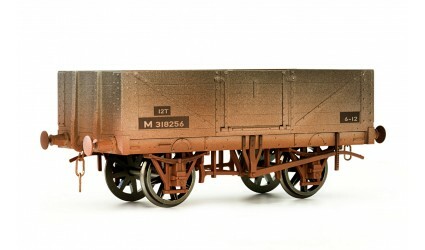 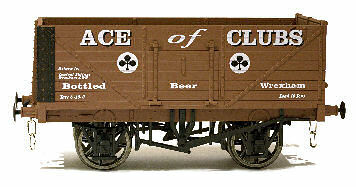 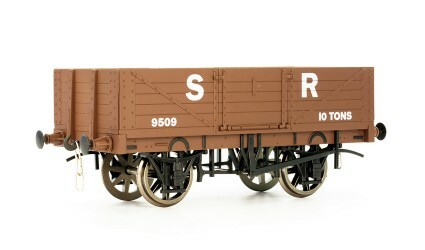 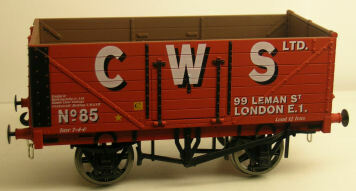 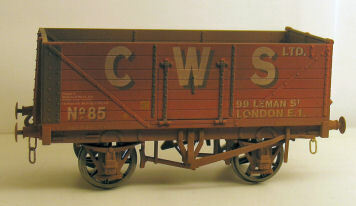 In all cases the wagons include sprung buffers, working couplings and metal wheels. 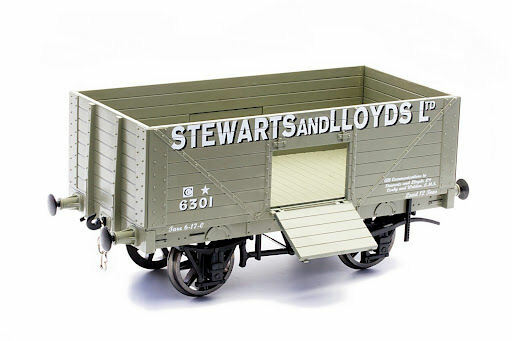 We are now taking advance orders for all announced items for despatch as soon as they become available. 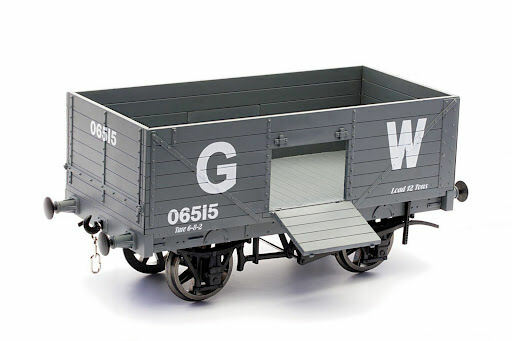 You will not be charged until despatch has been made on advance orders. 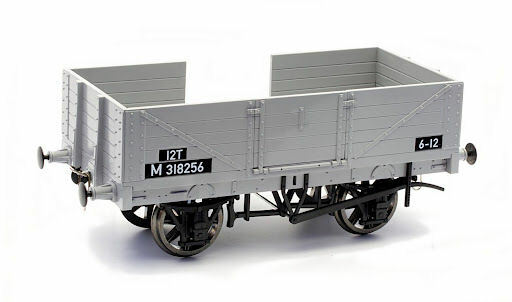 Extremely well details and accurate body shell and chassis with all internal details represented. 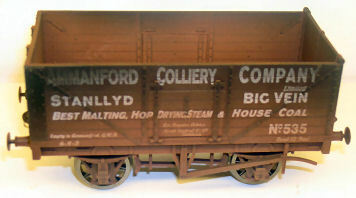 Etched handrails, supports and ladders. 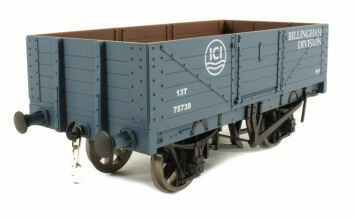 3 link metal coupling chain and sprung coupling hook.